Fight.Win.NowLive: September Foodie PenPal Revealed! It's that time of month again to reveal another great package from a foodie penpal! This month's package came from Elizabeth in Virginia and like all my other packages, it didn't disappoint! She sent me a few of her favorites from here there and everywhere! I haven't tried everything yet, but I'm sure it all is delicious! 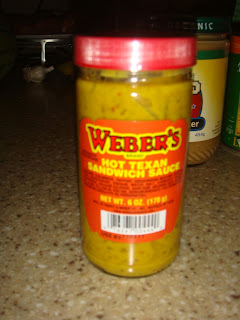 This hot texan sandwich sauce just looks hot. I have yet to try it, but since I am from AZ I'm sure it will be something that I'm used to...S-P-I-C-Y!! Love it! 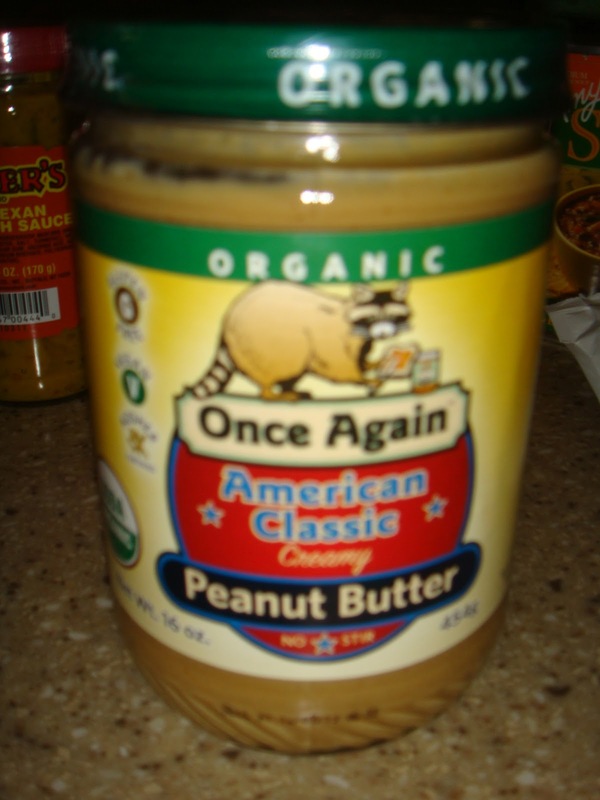 Who can go wrong with peanut butter? It tastes delicious on my Ezekiel bread for breakfast! 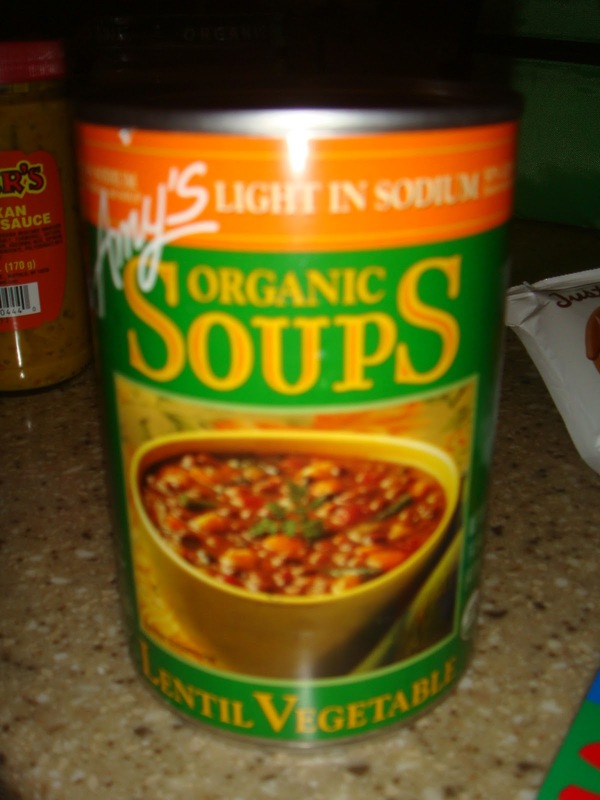 How did Elizabeth know that soup is my favorite?! It's a little hot yet for soup so I'll save this for another month or so when it starts to cool down here. Yup, it's still 100 here in AZ. The protein powder was a great addition to my post work-out meal. I love vanilla--perfect! Peanuts are always a good nutritional snack and hey, they are VA peanuts! I wasn't aware that VA had their own peanuts! HA! You can't go wrong with more peanut butter (snack sized) and TEA! I love tea! I have started quite the collection. So that concludes my foodie penpal box for September! Thanks again Elizabeth! I can't wait to see what October has in store for me!